Showing results by author "Arnold Bennet"
Theodore Racksole, a rich American multimillionaire, buys the Grand Babylon Hotel, a luxurious hotel in London, as a whim - and then finds out there are strange things going on: a German prince is supposed to arrive but never turns up, someone is found murdered in the hotel, but then the body disappears. With the help of his independent daughter Nella and another German prince, Racksole sets out to solve the mystery. 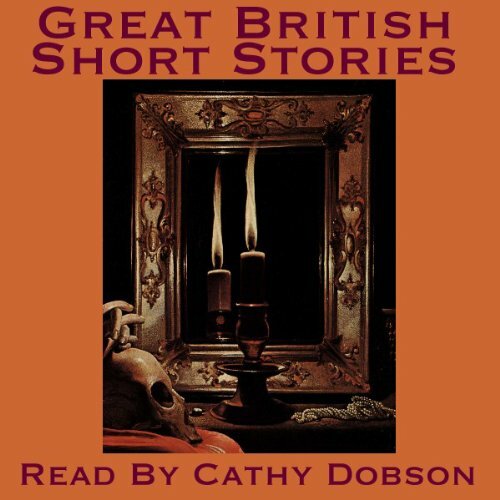 This is a selection of short stories recounting, with gentle satire and tolerant good humour, the small town provincial life at the end of the nineteenth century, based around the six towns in the county of Staffordshire, England, known as the Potteries. Arnold Bennett chose to fictionalize these towns by changing their names and omitting one (Fenton) as he apparently felt that "Five Towns" was more euphonious than "Six Towns". Sei sempre di corsa contro il tempo? Impara a sfruttare al meglio ogni momento della giornata e a vivere una vita piena e appagante! 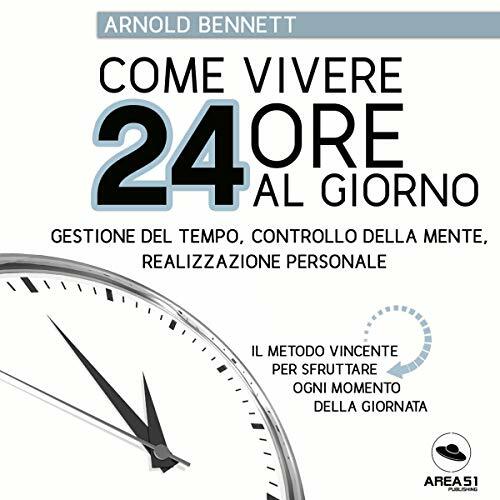 Da Arnold Bennett, un classico della crescita personale, un metodo rivoluzionario per usare ogni ora della giornata e non sprecare neanche un minuto del proprio tempo. Per la prima volta in edizione italiana. L'autore, con un linguaggio diretto e coinvolgente, ti dà strumenti e consigli pratici per la gestione del tempo. 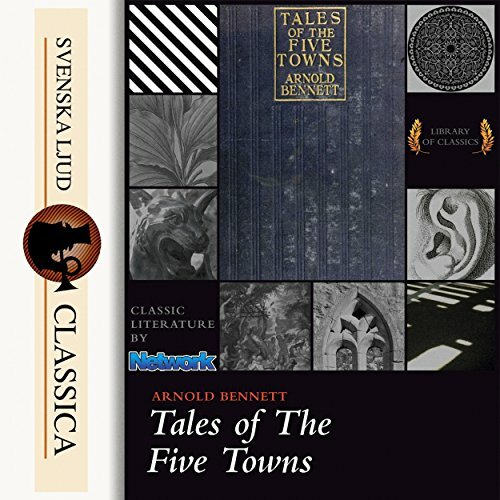 Arnold Bennett hyllades under sin livstid som en av den engelskspråkiga världens största men också mest varmhjärtade realister. 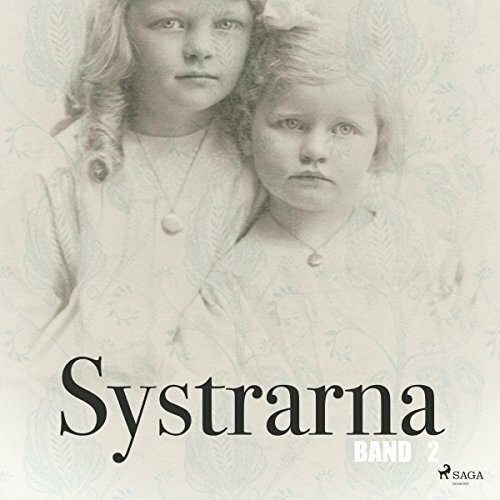 "Systrarna" från 1908 kom att bli hans mästerverk och har filmatiserats flera gånger med stor framgång. 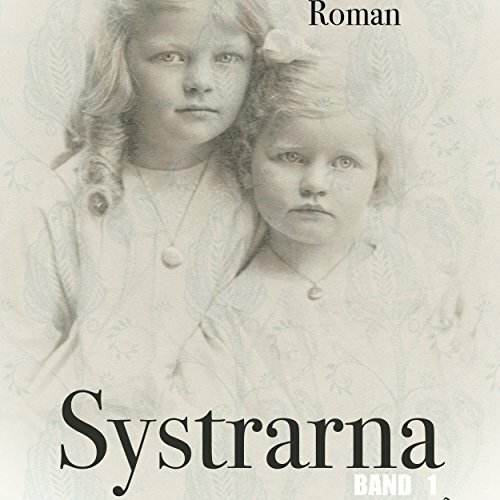 Här får vi följa systrarna Sophia och Constances resa genom livet från barndom till ålderdom. Sophia väljer den stora världen i Paris och Constance stannar i provinsstaden men 1800-talets snabba förändringar drabbar dem båda. 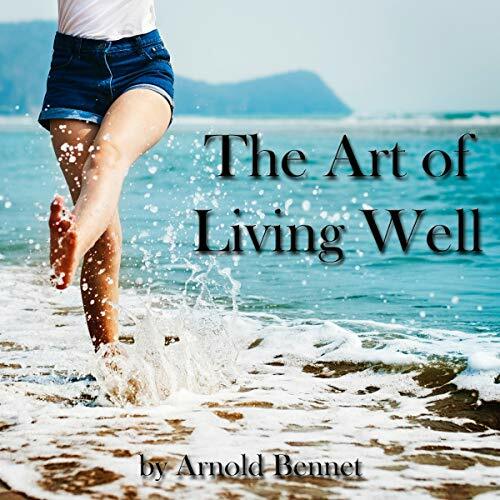 Arnold Bennett was a British writer, famous for his realistic novels and many "self-help" books. He has great recommendations for daily life which, if anything, are more relevant now then when he wrote the book. This book motivates and encourages listeners to take control of themselves, be more decisive, and build a strong character. The book was originally titled The Human Machine and has gone through many printings. If you are in search of enlightenment, or just a good listen - this book is for you.